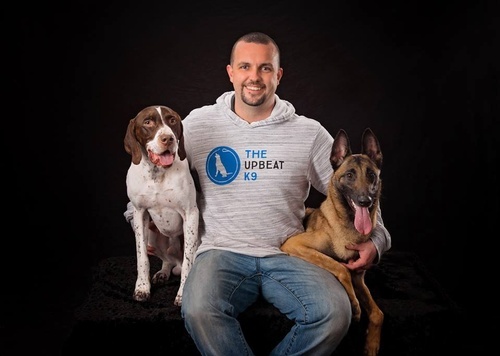 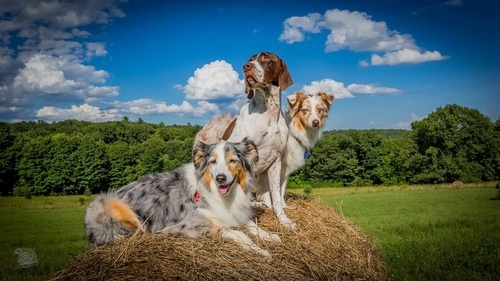 The Upbeat K9 is a premiere dog training company whose balanced training system is based on fostering and nurturing a working relationship between you and your dog with clear communication, consistency and trust. 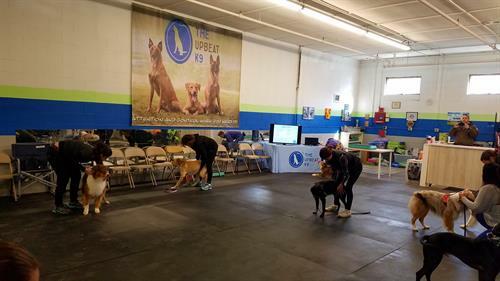 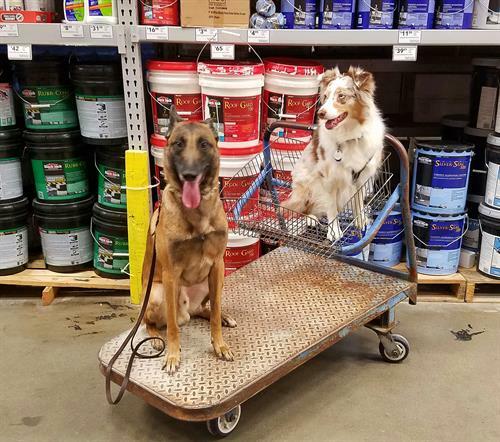 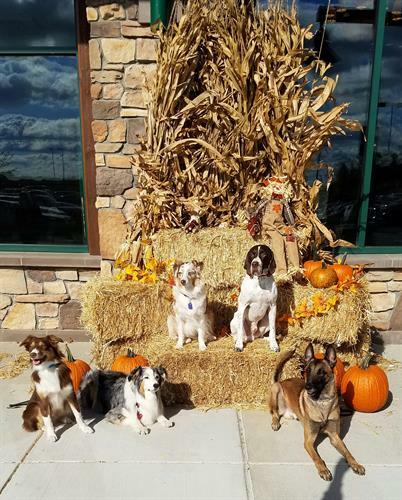 Whether your dog is a goofy puppy, you want to bring obedience to the next level, or your dog has behavioral challenges, we have programs that will fit your needs. 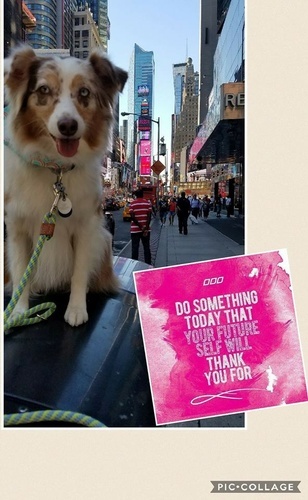 The Upbeat K9 always starts with a free evaluation. 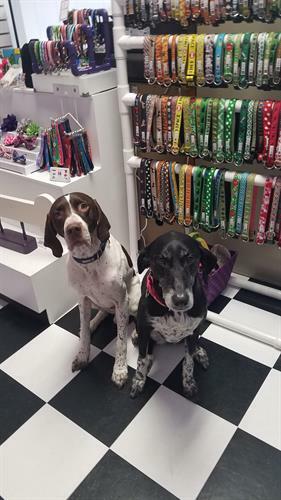 This allows us to meet your dog and sit down with you to talk about your goals, concerns or problems. 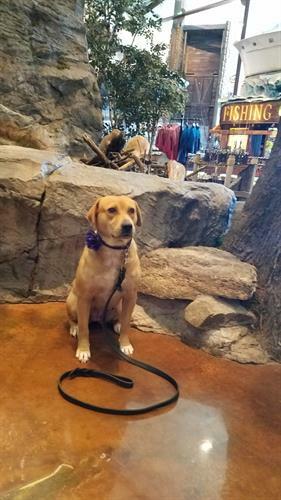 During the evaluation we will custom fit our programs to your individual needs so we can begin the process of teaching your dog to learn and you to teach.